Insurance deductibles reset at the New Year — and if you’ve changed your insurance plan, there may be some changes in your costs. Even if you’re insured, you could still be hit with huge medical bills. 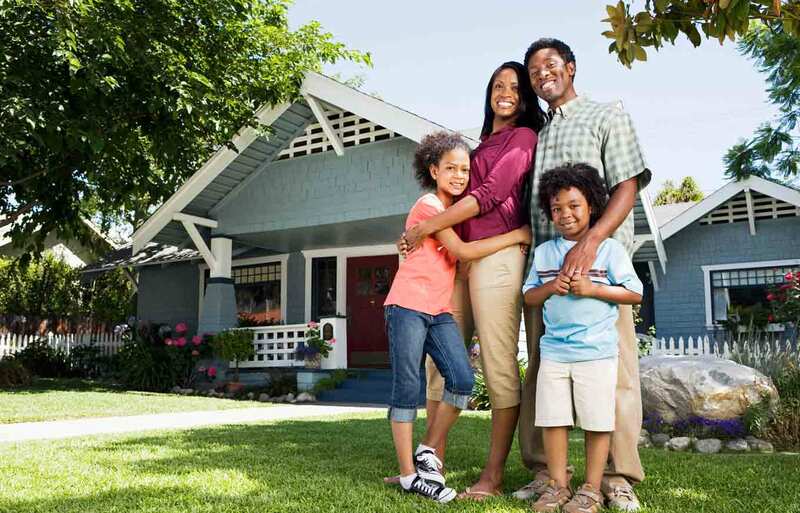 Simply having insurance is often not enough to avoid facing financial stress. The changes in costs could be due to a number of factors. 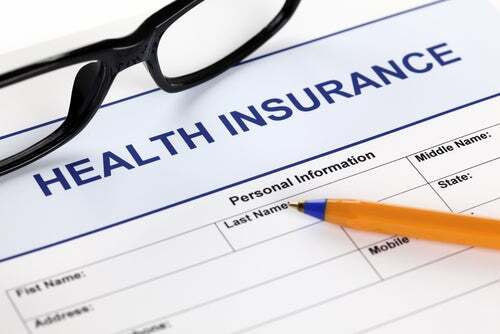 Particularly, many Americans have health insurance plans with high deductibles, which means that patients must pay a certain amount (a deductible) out-of-pocket before insurance kicks in. While an insurance plan with a high deductible usually comes with an upside of low monthly premium payments, the downside is that when an unexpected medical event (such as injury or sickness) strikes, the financial consequences could be huge. Aside from high insurance deductibles, unexpected medical costs could also arise from using out-of-network providers at in-network hospitals. For example, even if a patient goes to an in-network hospital for surgery, the hospital may use an out-of-network provider—such as an anesthesiologist—often without notifying the patient. The patient usually finds out about the use of the out-of-network provider upon receiving a high medical bill that insurance will not cover. Unexpected medical bills could lead to damaged credit. Failing to make payments on time may result in late payments appearing on your credit reports, and if an account becomes seriously delinquent, it could become a collection item. Late payments and collections are part of your payment history, which accounts for about a third of your credit score. The best way to avoid unexpected medical bills and damage to your credit is to be prepared and aware. For example, if you plan on having a non-emergency procedure, obtain ahead of time a complete list of all doctors, anesthesiologists, assistants, and any other person who could be part of the medical team attending to you. If you have an insurance plan with a high deductible, you might consider putting money in a savings account monthly for a medical contingency. Try to pay off unpaid collections. FICO announced in August 2015 that paid medical bills would no longer affect credit scores under FICO 9. Furthermore, the 2015 agreement between the New York Attorney General and the major credit bureaus includes a provision that medical bills paid by insurance won’t show up on credit reports either, though not all aspects of the Attorney General’s agreement have gone into effect yet. If you believe that any of the negative items are inaccurate, you can dispute the item with the credit bureaus. The Fair Credit Reporting Act (FCRA) promotes the right of consumers to dispute incomplete or inaccurate information on their credit reports. Even though high deductibles and other factors can lead to unexpected and onerous medical bills, being prepared and informed about insurance, medical bills, and your credit can help you to navigate these waters with more confidence. This entry was posted in News and tagged insurance. Bookmark the permalink.